I’ve been autocrossing for the past 9 years and I’m pretty hooked (read about it in part I here), but I was a little hesitant to head to the track. The increased costs, speeds, and danger initially dissuaded me; however, the idea of lapping a real race track instead of just digital ones in Forza was a siren call that I could not ignore forever. 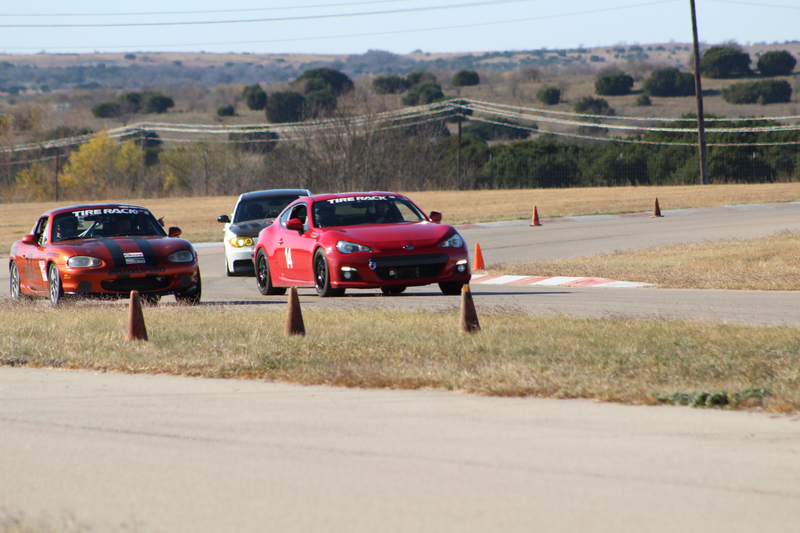 The only problem I had was that most of my weekends were already reserved for autocross. Enter Track Night in America, the SCCA stated offering events during the week! I was in, I didn’t have any real track experience but the years of autocross had honed my car control skills to the point where I was confident that I could go to the track and drive home. A couple of my autocross friends who had track experience and had attended the first TNiA tried to get me to sign up for the advanced group with them, we compromised and I registered for the intermediate group for my first outing. I was glad that I did, the novice group is geared for people who have never been on track and most have no performance driving experience at all. There is minimal instruction and you are mostly left to figure what to do on your own. I drove within my limits, followed whoever I could to find some lines, and I had a blast. By the end of the third and final 20min track session I had found my stride. I was comfortable with most of the corners on the 1.7mi configuration at Motorsports Ranch in Cresson and I was more likely to be passing than to be passed.